Rumours, rumours, rumours, rumours.. It’s all about the hype of news regarding the new machine by Kawasaki. What’s new about this machine? It is to be said that the bike will be having an 800cc based on the name itself. 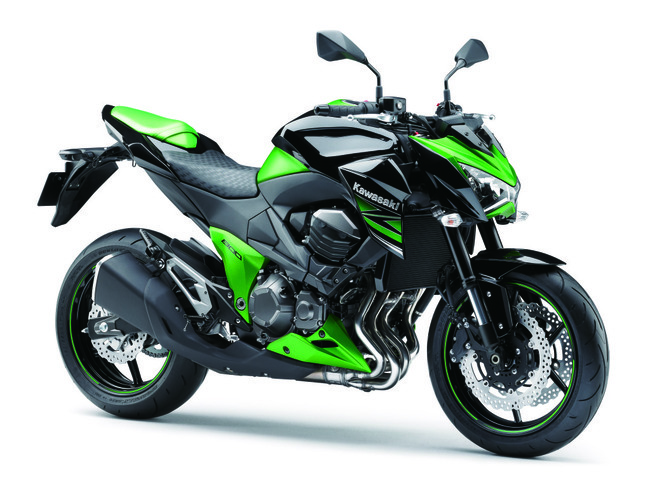 An 800cc bike from Kawasaki? 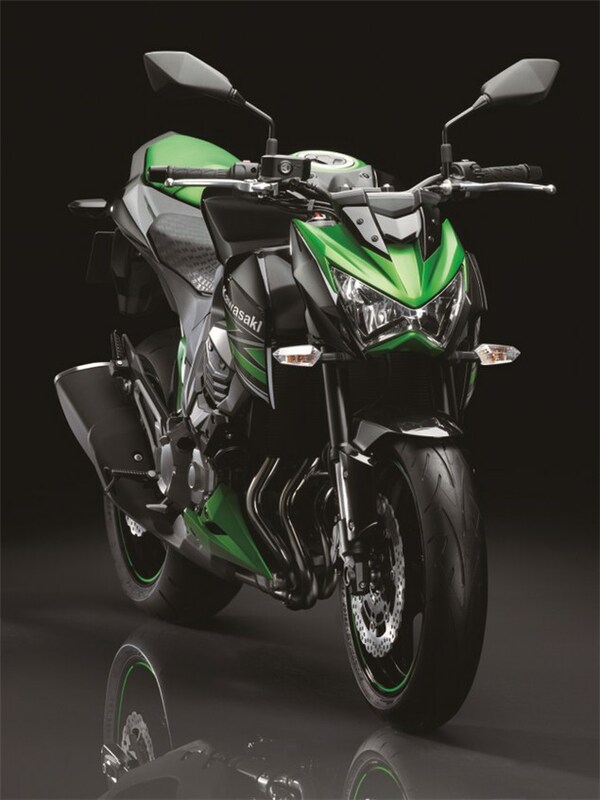 this is an exciting leap from the Japanese manufacturer in bringing a new breath for it’s Z series and this will surely opens up new possibilities and range for all bikers especially the fans of the Z series. Having said that, the rumours seems to continue with their range of Ninja family. 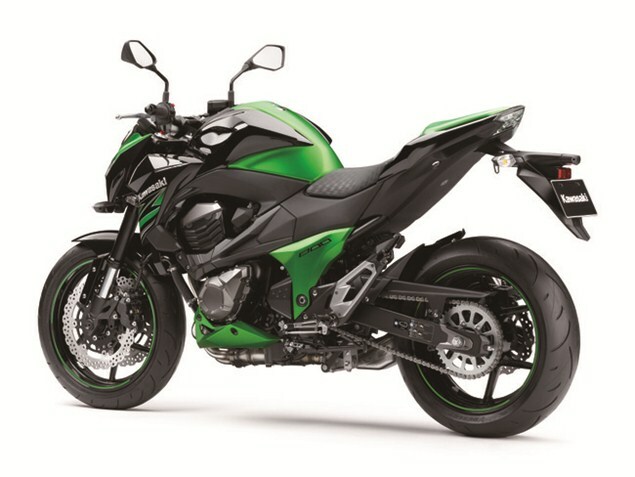 With the ZX6R is rumoured to be a 636cc bike and the Ninja 250R will be a Ninja 300. This is all exciting news for us motorcycle enthusiast if and only if it all comes true. 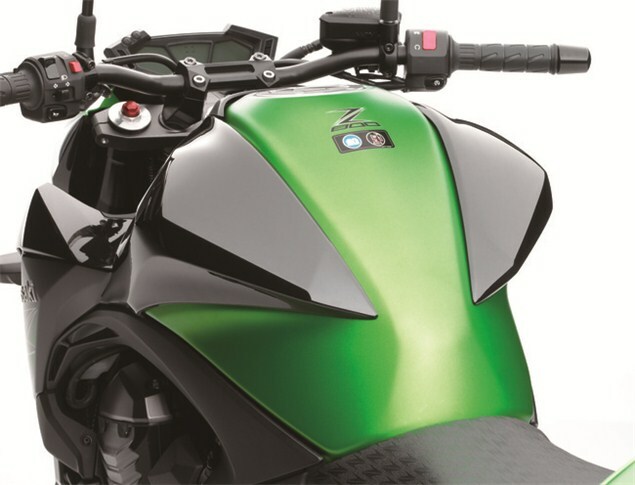 As for the Z800, from the looks of it we can see that it has the genetic of it’s bigger brother Z1000. With all said and done, this is still only at a rumour level and no confirmation has yet been given by Kawasaki’s officials. So we can all continue to hope on the development to be a reality just only if Kawasaki can make our dream to be true for incoming year 2013. Please feel free to like our facebook page and subscribe to our youtube page.